We throw the ultimate party! 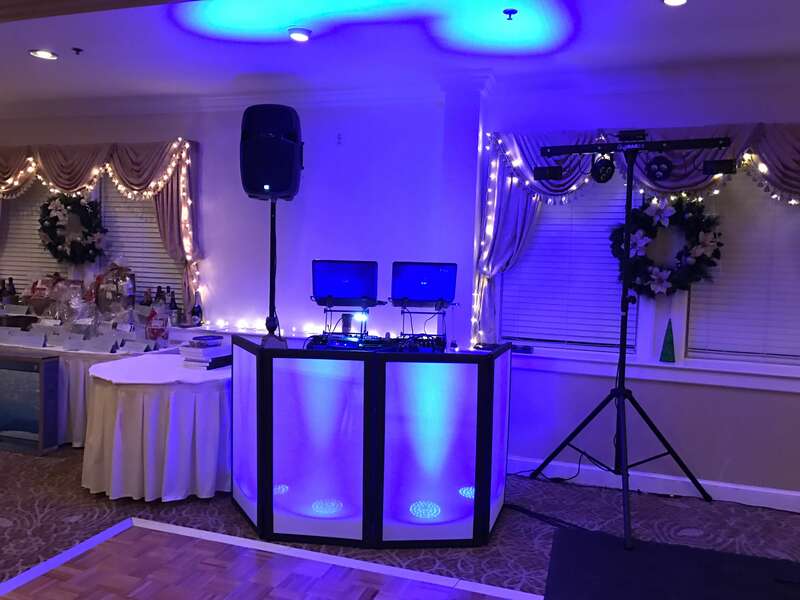 Bring your party to life, we can help. From proms, graduations, birthday parties, and much more, we have everything it takes to keep your crowd entertained and make sure your guests' fun last all night long. Throw a party your guests won’t be able to stop talking about with Moonlite Entertainment. Enter your details and we’ll be in touch to discuss your special day!